I’m sure you’ve heard of this one before, but one of the best ways to make your office a place you want to work is to make sure you’re only using your office for work. If you’re using your office for leisurely activities too you won’t see it as a place of work, but instead just a standard family room in your house. Having a dedicated space to spend your working day will help you stay in a professional mindset – ultimately improving the quality of your work. If you want to spend more time in your office but you don’t like the way in which it’s decorated, considering a renovation might be the best idea. More often then not, people prefer to spend time in a room that is well decorated, so the same should apply to your office. I personally love the design of the office below. You can see more of my favourite office spaces and ideas, on my Office Pinterest board. Depending on the environment you live in, you may need to consider having a humidifier to help improve the air quality. For those that want to be able to control the quality of air where ever they are, a smart humidifier is probably the best option. Using your phone you can set the humidifier your desired temperature, no matter where you are, setting it up for when you get home. Fancy! Plants are a known mood booster so ensuring you have plenty of them dotted around your office will definitely encourage you to spend more time there. This guide to the best-potted plants for the office, is useful and will help you transform your office into a happy, welcoming place to be – no matter what your budget. Finally, don’t forget to add those personal touches to your office that will make it feel as though it’s a place that reflects your unique story and personality. Whether that means playing your favourite soundtrack or dotting your most loved family photos around your desk, you want to ensure you are making your office a personal space for you. I have a diymagnetic pin board that I made a few years ago on my desk. You can see the tutorial for it here if you’d like to make one too. Are you finding it hard to focus in your office? What changes can you make to ensure it’s a place you want to work? Let me know in the comments section below. 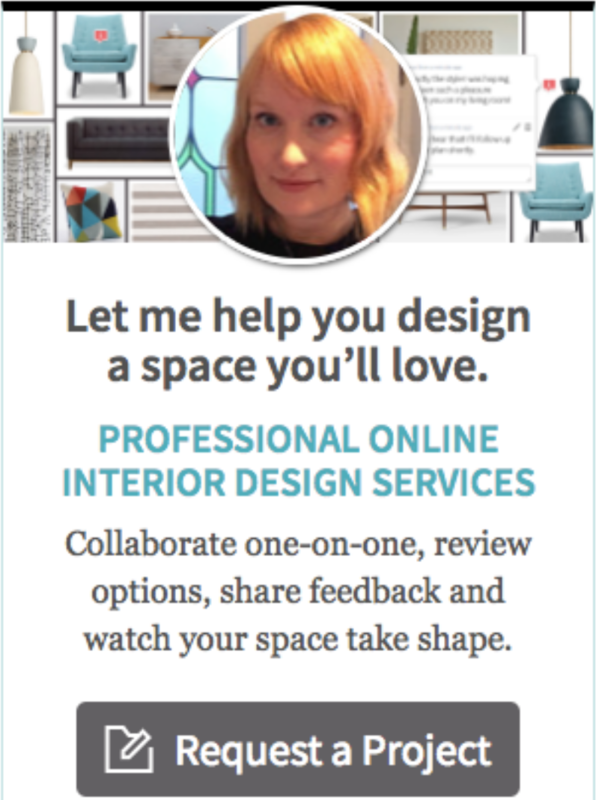 1 reply to 6 ways to make your home office a place you want to work in!